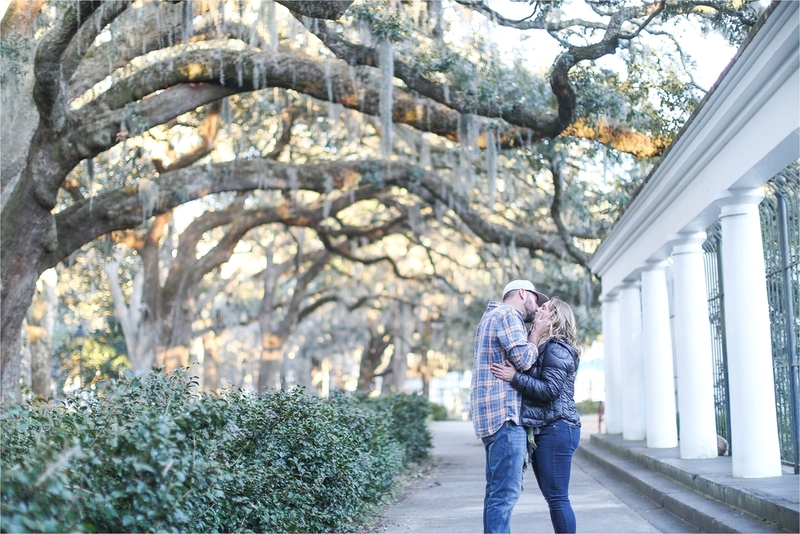 Savannah, Georgia is truly a magical place to get engaged. 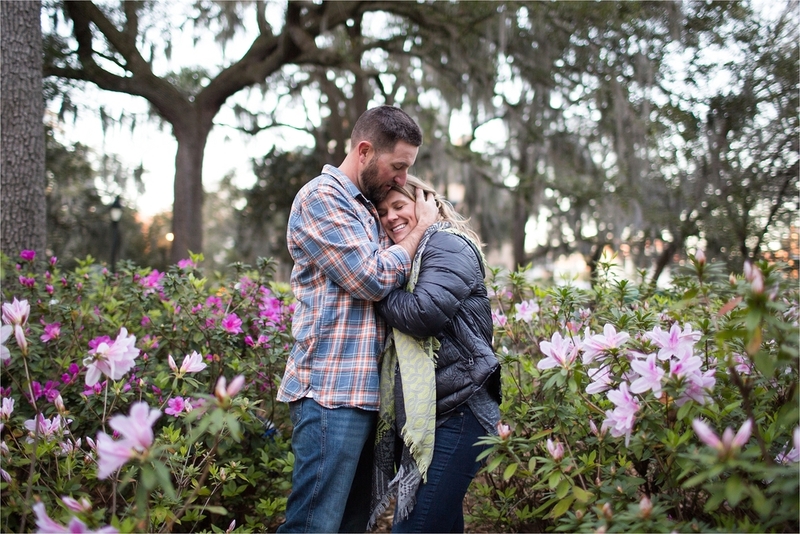 The "IT" spot for those breathtaking moments, is the one and only fountain at Forsyth Park. This fountain has made countless proposals and wedding vows the perfect occasion for numerous couples. Jason found me all the way from California, and worked hard to plan and perfect his perfect proposal to Aleece. These two were so fun, and sweet, and I wish them the absolute best on their journey to marriage! Congratulations you two!